73rd Gold Medal during a dinner ceremony on May 16, 2018. 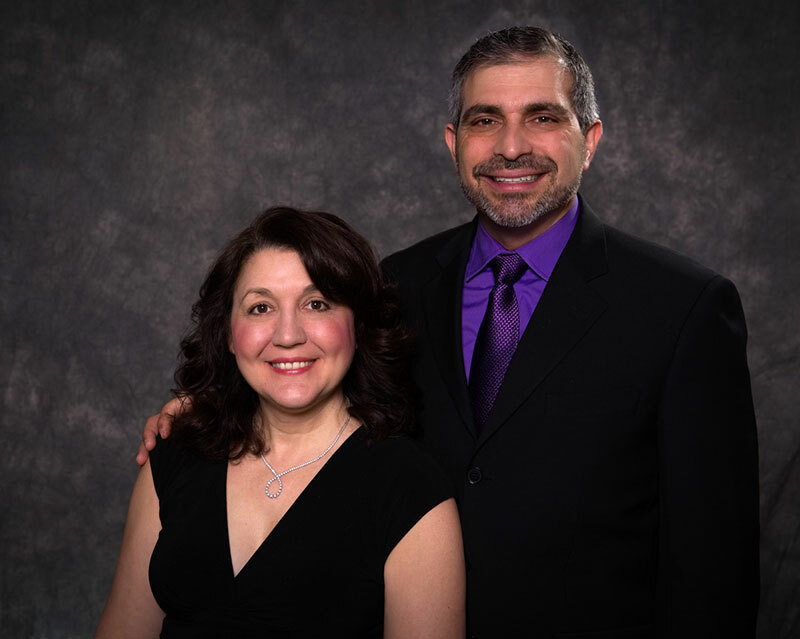 Dr. Gino and Sandra Brino received the coveted honor, which has been awarded annually since 1945 to distinguished citizens in the Southington community. See more.